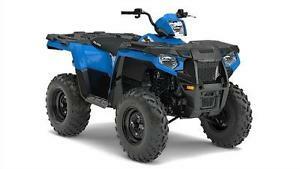 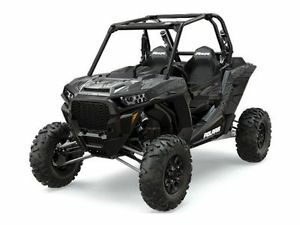 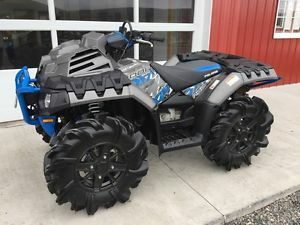 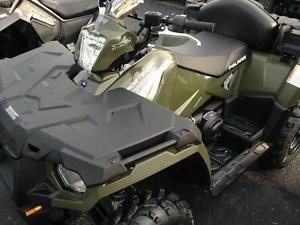 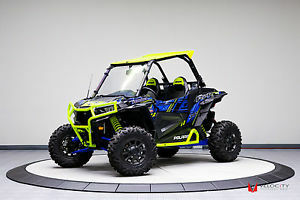 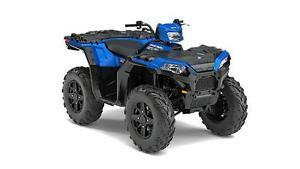 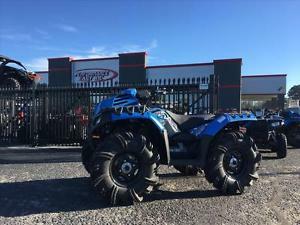 2017 Polaris Sportsman 450 H.O. 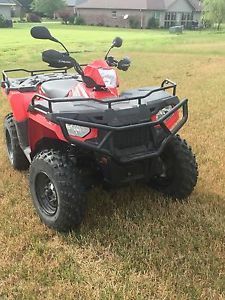 for sale! 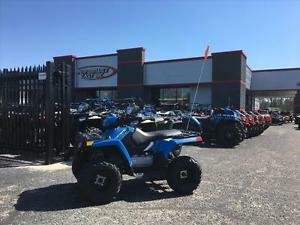 2017 Polaris Sportsman 450 H.O. 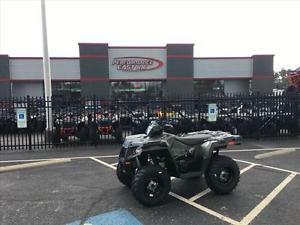 EPS for sale! 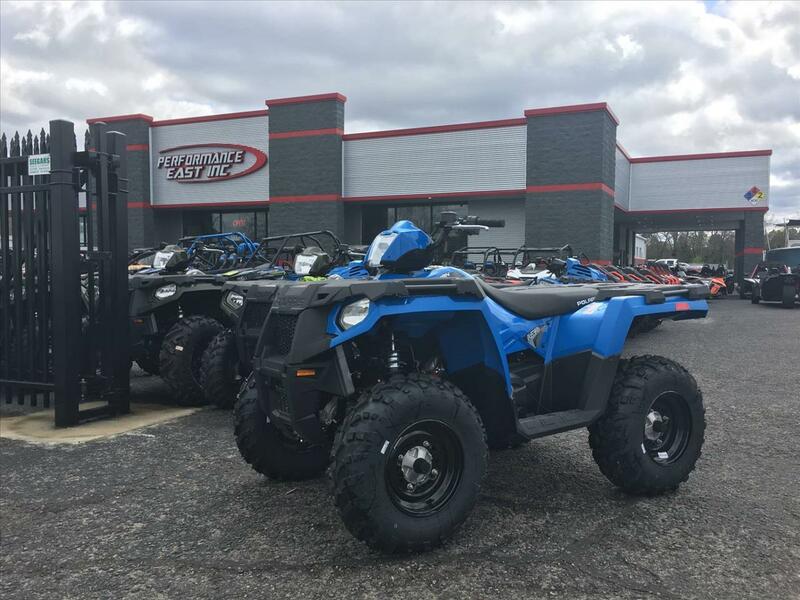 2017 Polaris Sportsman 570 for sale! 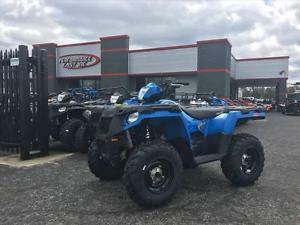 2017 Polaris Sportsman 570 EPS for sale! 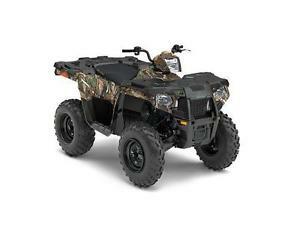 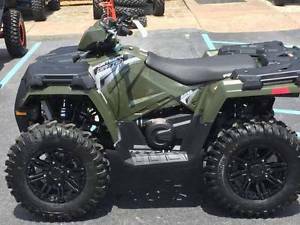 2017 Polaris Sportsman 570 EPS Camo for sale! 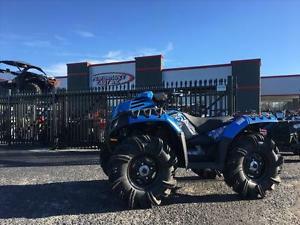 2017 Polaris Sportsman 570 SP for sale! 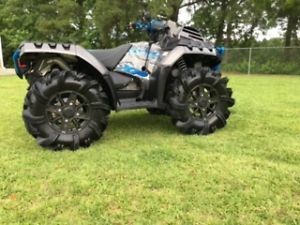 2017 Polaris Sportsman 850 for sale! 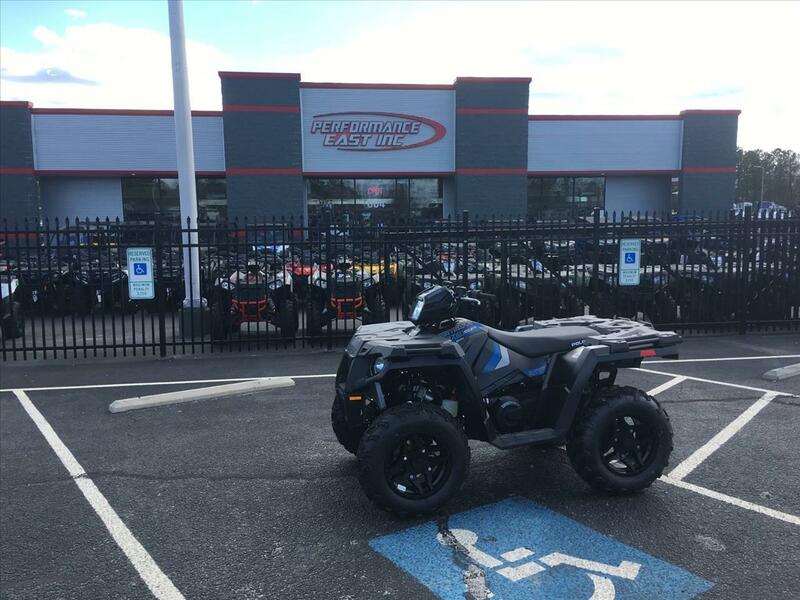 2017 Polaris Sportsman 850 High Lifter Edit for sale! 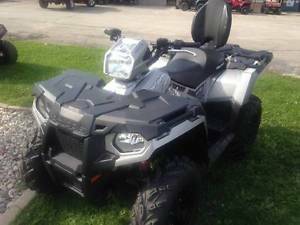 2017 Polaris Sportsman 850 SP for sale! 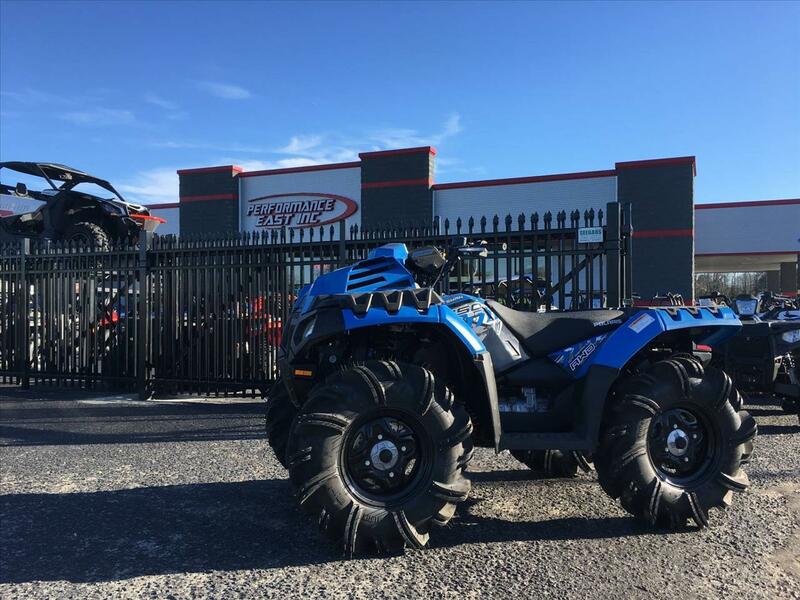 2017 Polaris Sportsman XP 1000 High Lifter for sale! 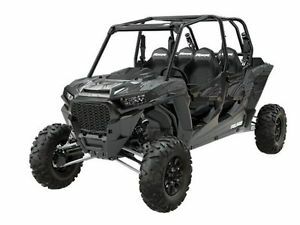 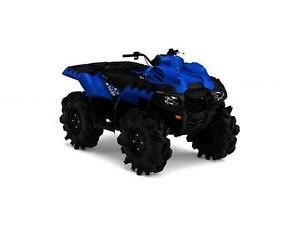 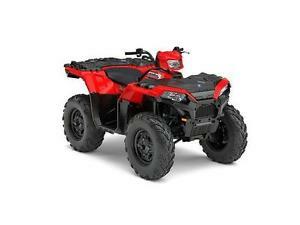 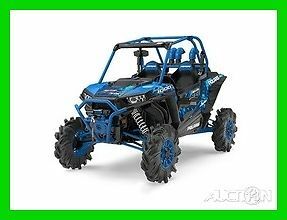 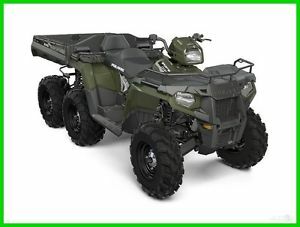 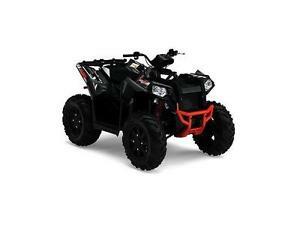 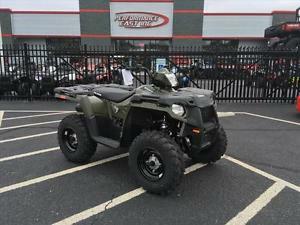 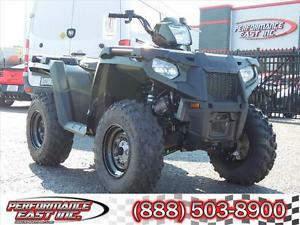 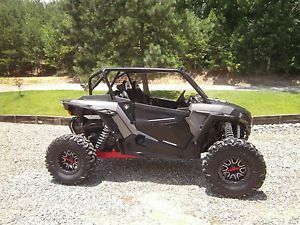 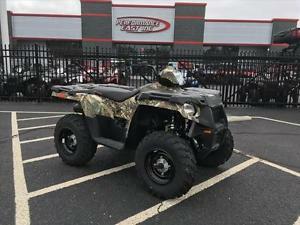 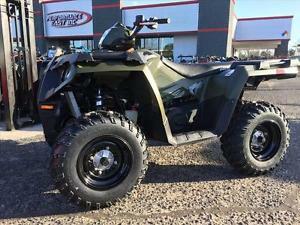 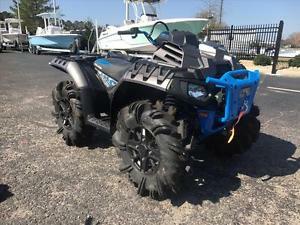 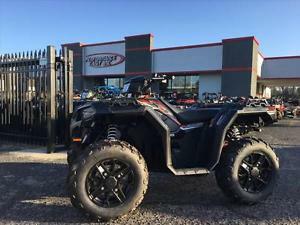 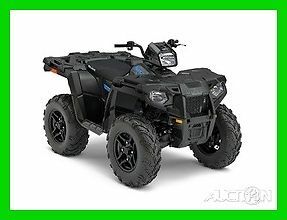 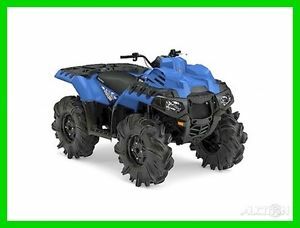 2017 Polaris Sportsman XP 1000 HighLifter ONLY 84 MILES! 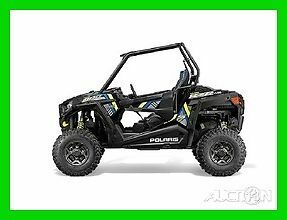 2017 Polaris Sportsman® 450 H.O.